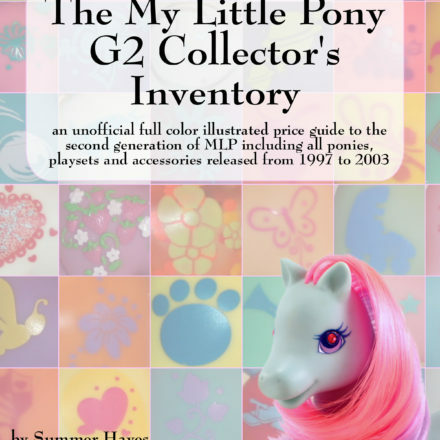 Preview the The My Little Pony G2 Collector’s Inventory online before you buy! We have good news! 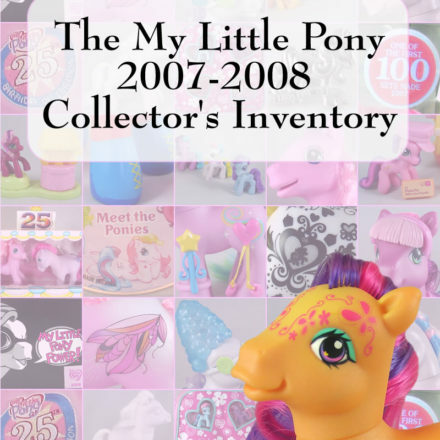 Amazon just activated their Look Inside the Book feature on this great new My Little Pony guide allowing you to look through the entire book to decide if you want to buy. 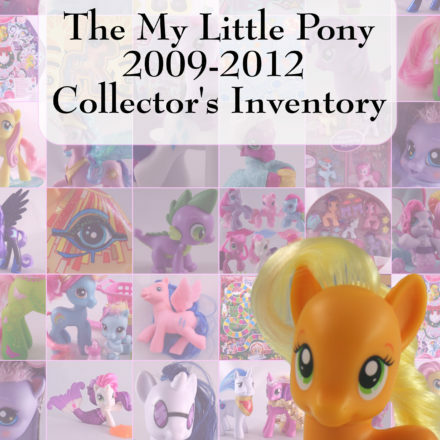 Even better, you can search through it, which is perfect if you just want to see how that one pony or playset is covered in the book. 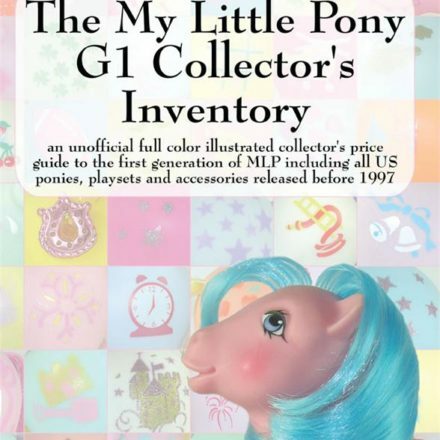 To take a peek inside, simply click on the link below and then, once on Amazon, click on the image of the front cover. 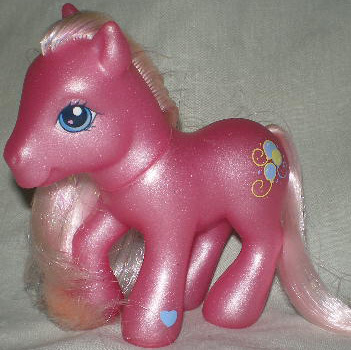 From there, you’ll be able to browse and search all you want. Suspense, Romance, Thrillers and more great bestselling books in paperback & hardcover available now!